Do they have the same expectations for airport services? Are low cost users less valuable? 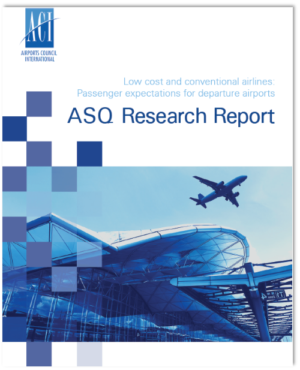 Our findings will provide insights to support or reject this premise and will serve as a guide for the future development of airports.